Fits 109081X, 109446X, 109946, 145673, 146154. 145673, 109946, 109446X, 109081X, 146154, 532109081, 532145673, 532109946, 523146154, 1-8604, 75622, 7075622, 47-1910, 740207, 110167. 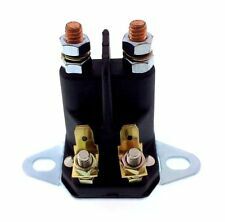 Starter Small Engine Remote Solenoid. 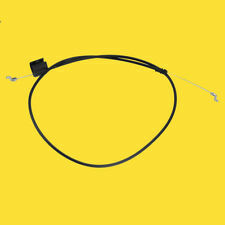 We cannot accept any item with grease, dirt or signs that parts have been installed they must be in resalable condition. Universal fit Seat Cover. This is only a cover that fits over you original seat. 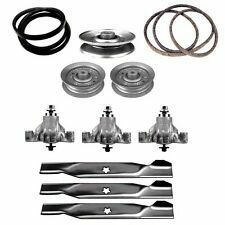 44" Deck Rebuild Kit w/ Belts, Blades, Idler Pulley & Spindles Husqvarna 532131264 AYP 104360X. AYP/Roper/Sears: 131264, 532131264. AYP/Roper Sears: 104360X, 131494, 173438, 532104360, 532173438. 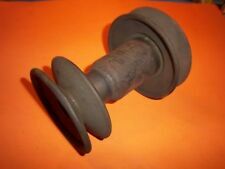 (1) Pulley Idler V.
PART # 70632. NEW ROPER ENGINE PULLEY. 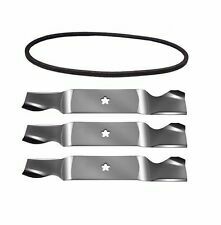 Blade and Belt Kit 54" For Husqvarna / Craftsman / Roper / Sears532187256 532187255 532187254 187292 532196103. Husqvarna: 532 18 72-54, 532 18 72-56, 532187254, 532187256. 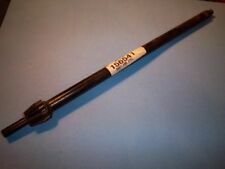 AYP/Craftsman/Roper/Sears: 187254, 187256, 532187256. 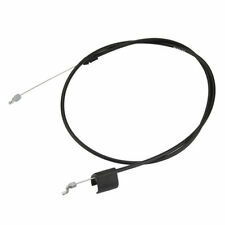 Clutch Cable for Husqvarna 583075601 176079 LTH151 LT125 LT151. Fits LT125, LT151 and LTH151. Husqvarna: 176079, 583075601. 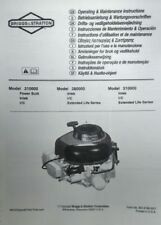 Husqvarna: LTH151, LT125, LT151. 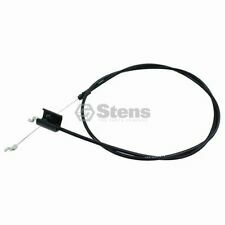 Rotary 15933Clutch Cable. AYP: 17000612, 17060612, 17490612, 817000612. 17490612 817000612 817060612 Roper. Self-Tapping Screw Fits 17000612 17060612. Husqvarna: 817060612. AYP 17000612. AYP Roper spindle assemblies. 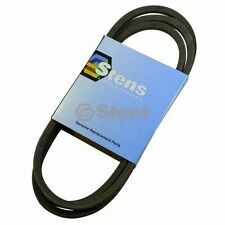 Stens 285-135 Self-Tapping Screw. Tecumseh 631927 Carburetor (1). Dont get stuck in the cold this winter buying Cheap poorly constructed china carbs buy Genuine Tecumseh Parts! Our Tecumseh carburetors are built right here in Wisconsin USA! PART # 187212. NEW ROPER TRANSMISSION ASSY. (form no.137979 3.31.93 (60 pages). To give you the best manual that will serve it's purpose of clarity, utility and longevity. Printing in full color when possible to present the full aspect of the original author. ). Roper Garden Tractor Hood New Replacement # 132918X419 New In Box ! Roper Hood Assembly. High impact plastic. Never used. Believe the original part # was 132918x419. Nice condition, tie rod included, comes as seen in photos. Good used gas tank fits Roper GT, Craftsman GT, wizard GT and others. Orders received by noon ship same day. All original components and instructions must be included. 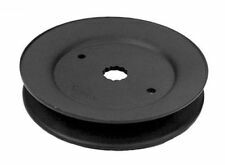 NEW ROPER IDLER PULLEY PART # 634A565. 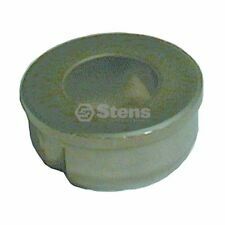 Husqvarna Part # 539110045 OR 539107624 LH. Steering Cable. Condition is New. CZE 4818 KAA, 968999228, 2003-11. ZCBI48180,2003-12. CZ4817KOA,968999220, 2003-05. 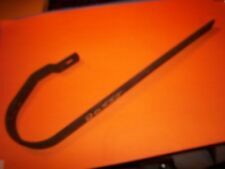 NOS Roper Mower Belt. Part 9179R. Acquired from a closed dealership. See pic.